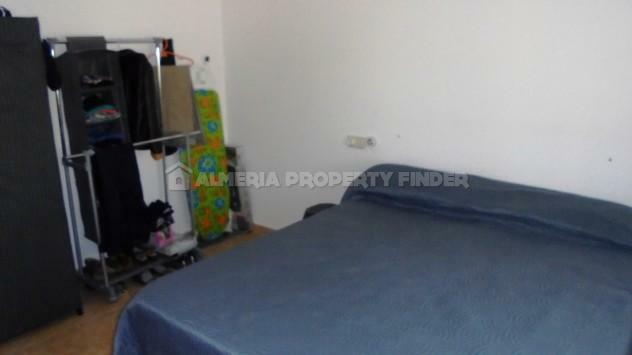 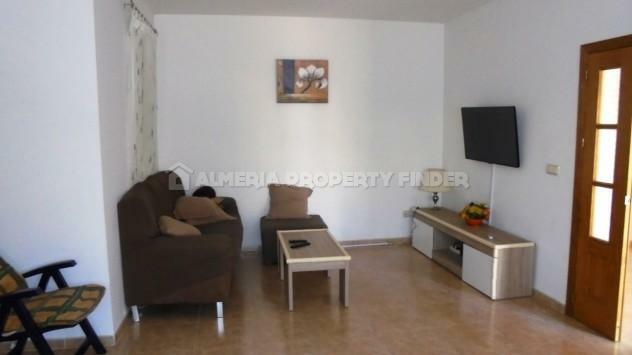 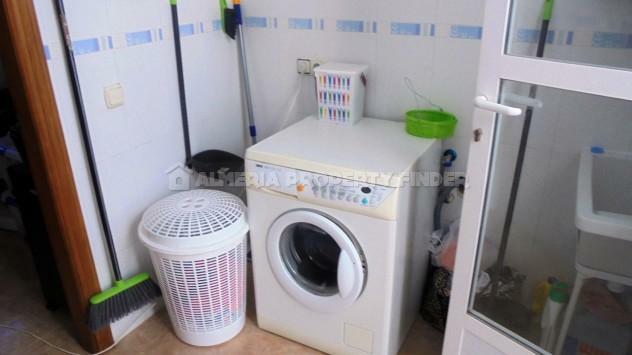 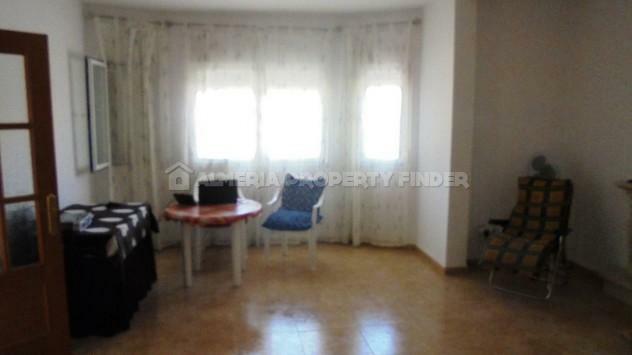 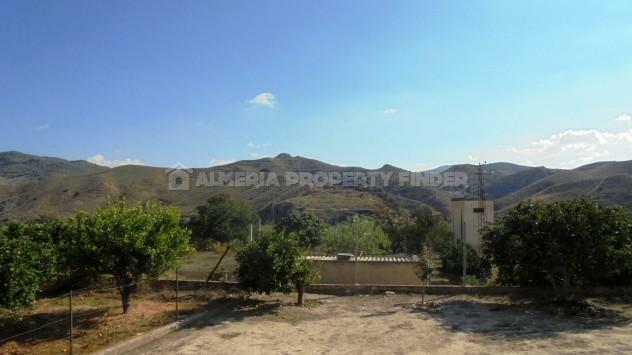 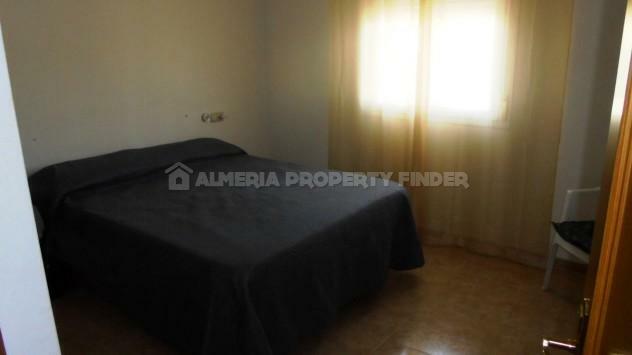 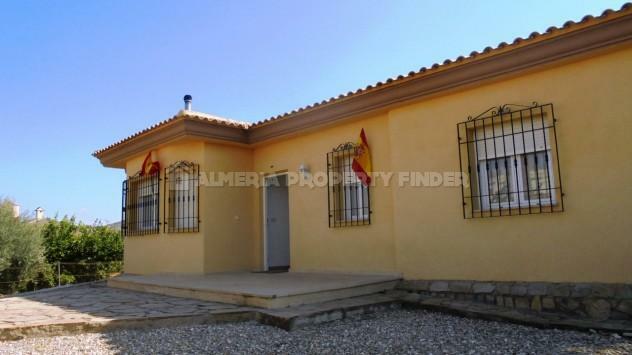 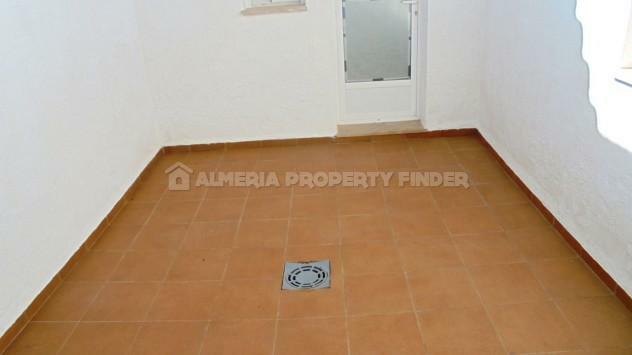 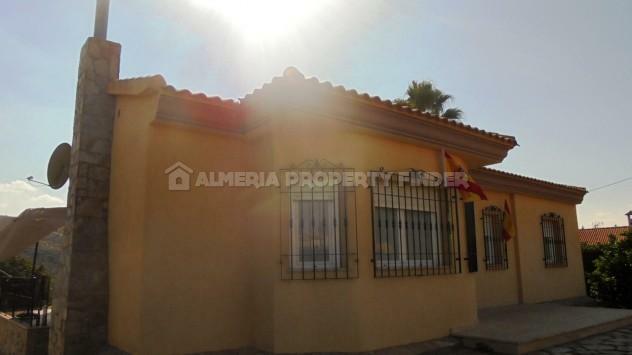 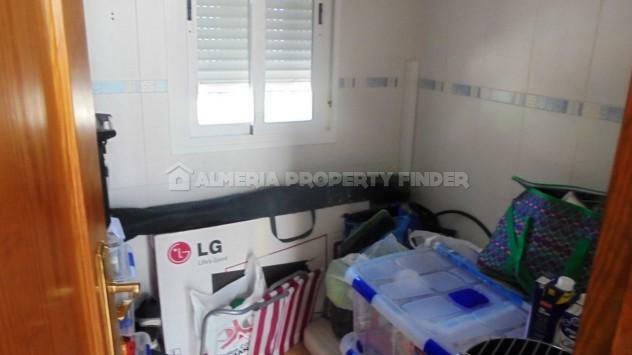 Detached single storey 3 bedroom villa for sale in the Fines area of Almeria Province. 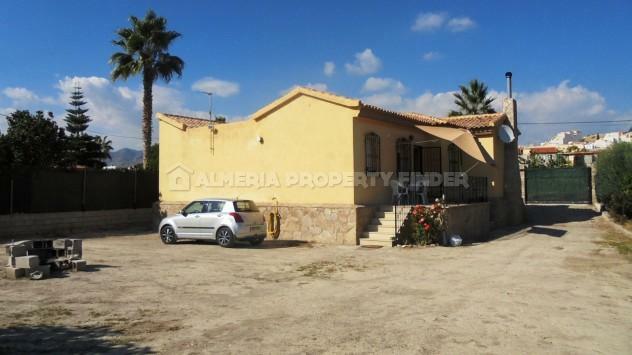 With a build size of 140m2, the house is set in a walled / fenced & gated plot of 960m2 with ample space for parking several vehicles. 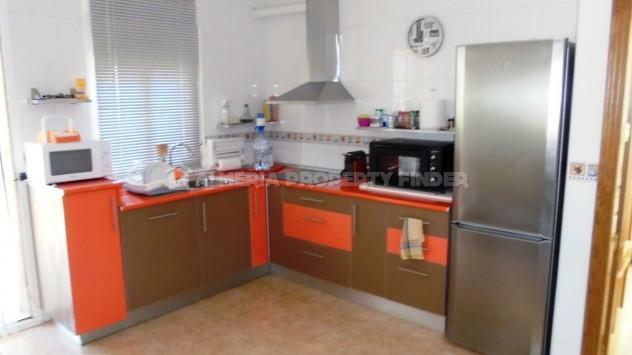 The kitchen is fitted with modern units and a ceramic hob with extractor above, and there is a small utility room along with a pantry. 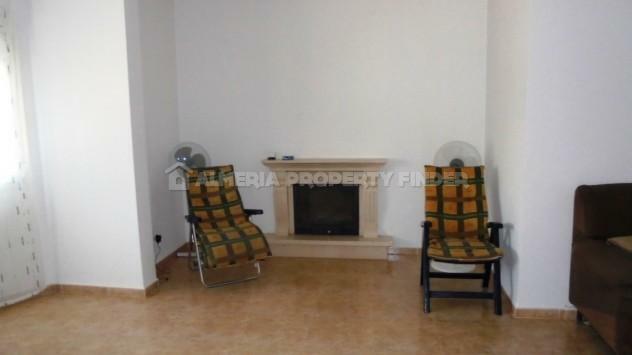 The living room has a fireplace housing an inset wood burner. 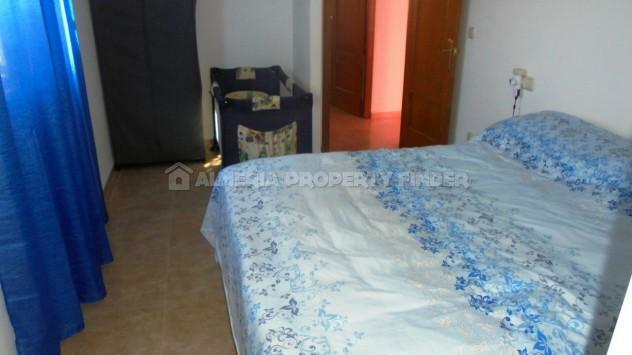 The master bedroom benefits from an ensuite shower room comprising corner shower tray, WC and pedestal basin. 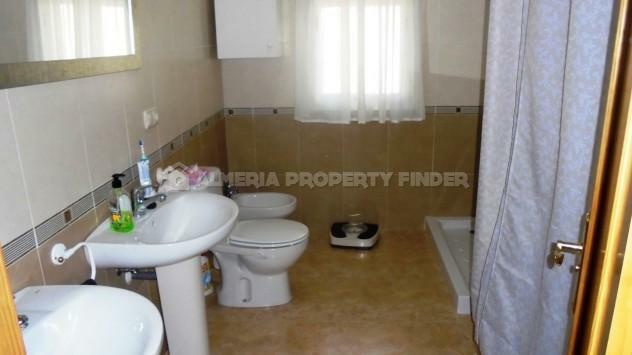 There are two further double bedrooms, and a separate family bathroom comprises corner shower tray, WC, bidet and twin pedestal basins.